Reliance Jio is now offering a new “rate cutter plan” that will allow users to make international calls for as low as Rs. 3 per minute. The plan is activated by recharging the device for Rs. 501. 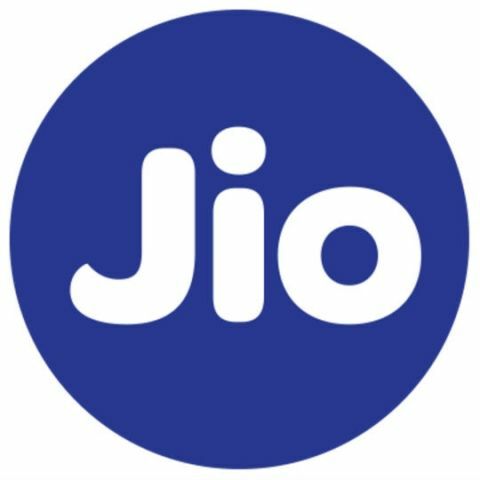 The plan allows Jio users to make calls to countries like the US, UK, Canada, Hong Kong, Singapore, Italy and more at Rs. 3. Calls to countries like Pakistan, France, Argentina and more will cost Rs. 4.8. For the full list of prices, click here. Reliance Jio has already created a stir in India due to its affordable plans. After offering its services for free initially as part of its Welcome Offer and the Happy New Year offer, the company has finally started its tariff plans. However, before doing so, it initially announced a Summer Surprise offer which allowed an extension of the company’s complementary benefits. However, the operator scrapped the offer following advice from the Telecom Regulatory Authority of India (TRAI). It would later announce a new plan called Dhan Dhana Dhan. Home theater as sound output for desktop. Is buying refurbished phones is as good as new phone? Recommend any antivirus for smartphones that consume as much less resource as possible?